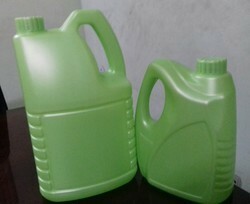 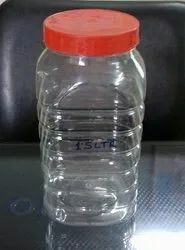 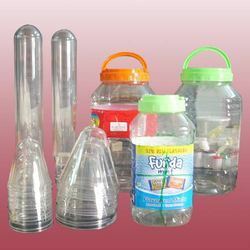 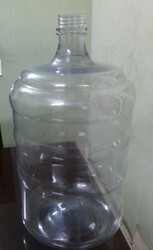 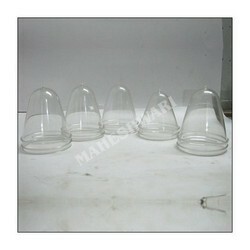 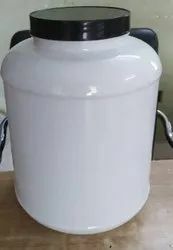 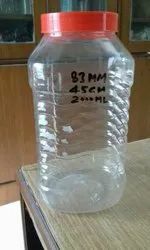 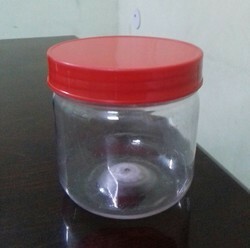 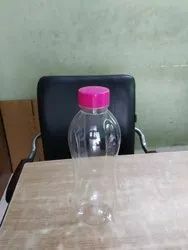 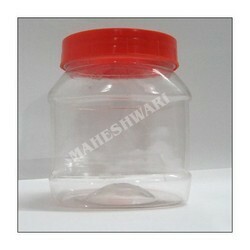 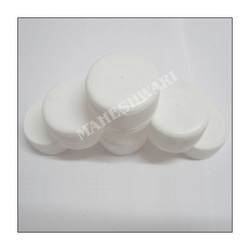 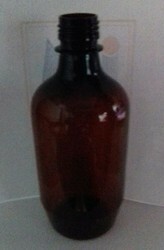 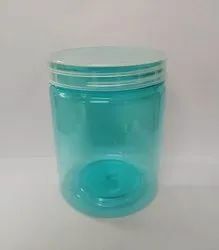 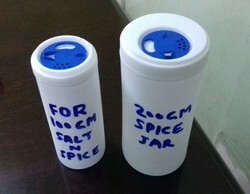 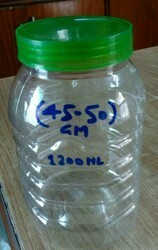 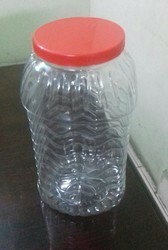 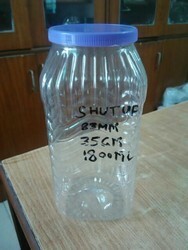 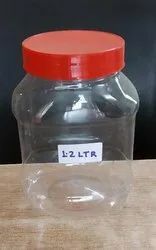 Our firm is one of the leading manufacturers and suppliers of a qualitative range of Plastic Jars and Containers. 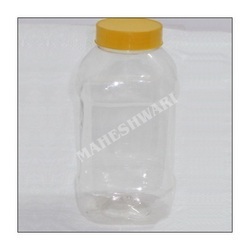 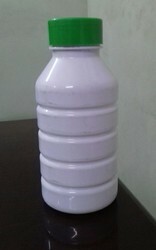 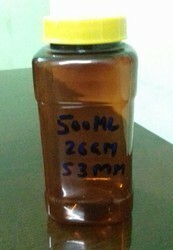 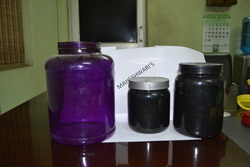 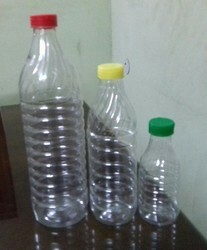 Our superior range of products includes Plastic Jars, Plastic Packaging Jar and Supplement Jar. 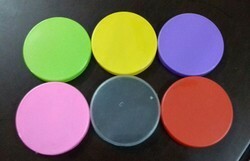 Our products are highly appreciated for its designs, colours, odor resistant and durability. 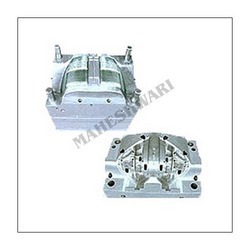 We give great importance to quality and customer satisfaction.